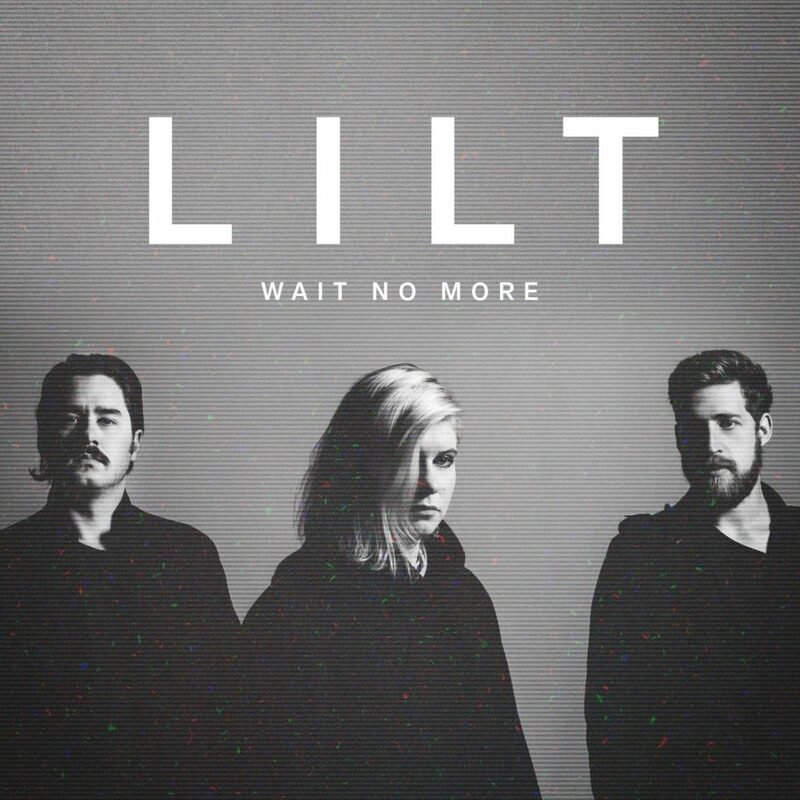 Lilt are an Australian electronic/indie/alternative group consisting of Louise Penman, Matt Mclean and Brett Walsh. Their debut EP “Swim”, released in 2012, includes the single “Can’t hear”. “Wait no more” is the new single taken from their forthcoming second EP. It’s available on iTunes. Recorded at The Grove Studios with Scott Horscroft (Empire Of The Sun, Silverchair), the track has a beutiful clip directed by local Perth film maker Sam Lara.